A picture is better than thousand words. Poets, writers and novelists write thesis like long and full-fledged books which the readers enjoy thoroughly but when a pictorial image is backed up by the context; it naturally enhances the visual imagery and readers have the idea how the era looked like and what does it reflect through the round and flat characters being depicted in the image. Visuals are certainly more impactful than words. Images and pictures have a vital role to play in the process of learning. Through picture prompt a lesson is well learnt. Visuals and photos have a firmer impression than an essay showing the beauty of nature. When graphic designers see photos and images of the expert’s work/tasks, they don’t like to replicate it, imitate it or copy/paste it; they seek inspiration from it so to compose a thing with a versatility knowing the norms and background of the story/task. 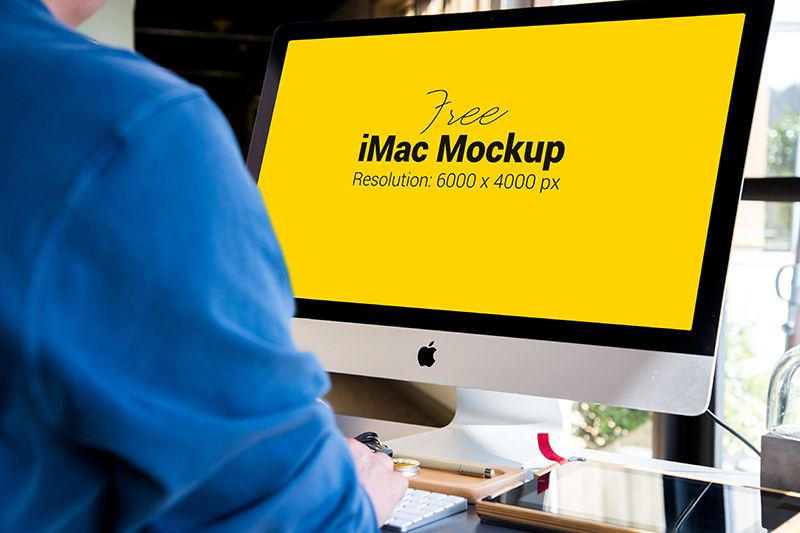 Anyway let us talk about the post which I am putting forward today, it is a free iMac photo mockup, this mockup is designed by me to help the designers with their presentations for their clients. Of course a good presentation can earn a client, a heart and mind, a project, trust and esteem, a presentation may get your designs approved, so better give a clear picture to the client so he gets the idea how his photo/image/brand logo or product will look in the real form. 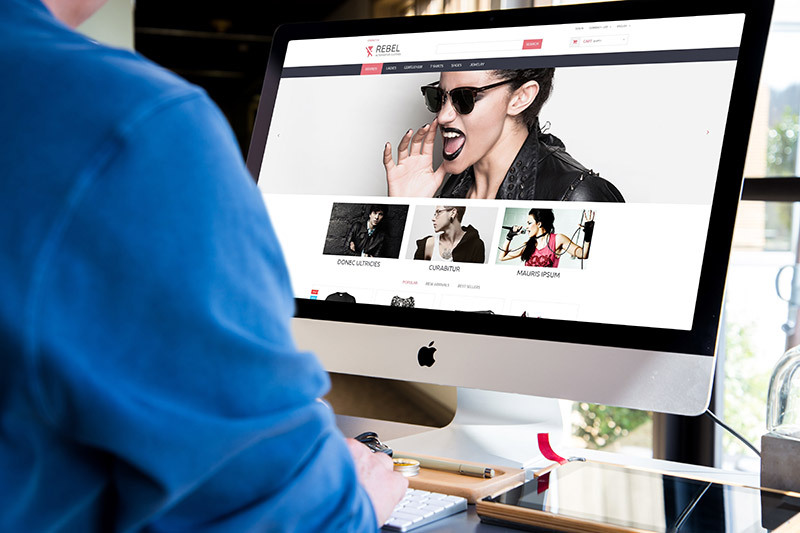 Place your image/photo in this mockup of iMac to manifest how the photo looks on the desktop of iMac. Keep producing good level of art and masterpieces so all the generations who follow up can get benefits out of your work and expertise. For more amazing design feed and art/tech collection don’t forget to subscribe to the blog, we are working all the time to create the best content and design extravaganza for you all. Here we go with a bang!